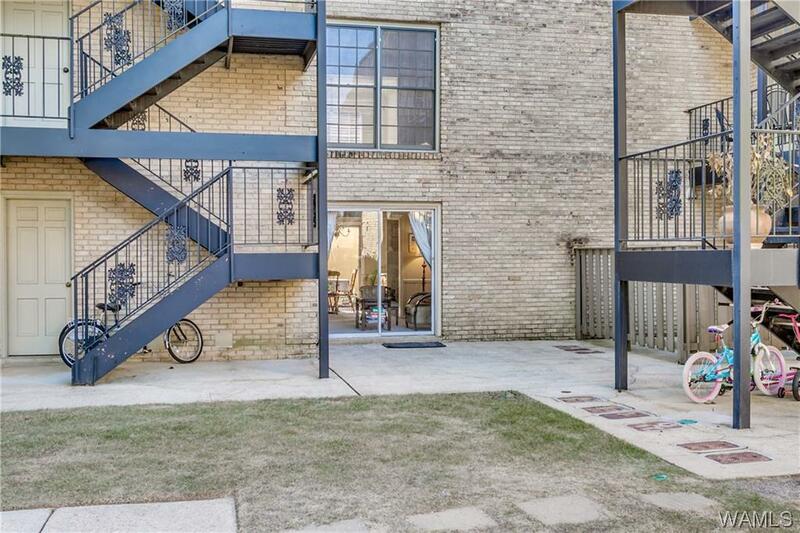 RARE OPPORTUNITY TO OWN A GROUND FLOOR, 3 BEDROOM 2 BATH UNIT AT RIVER ROAD CONDOMINIUMS! 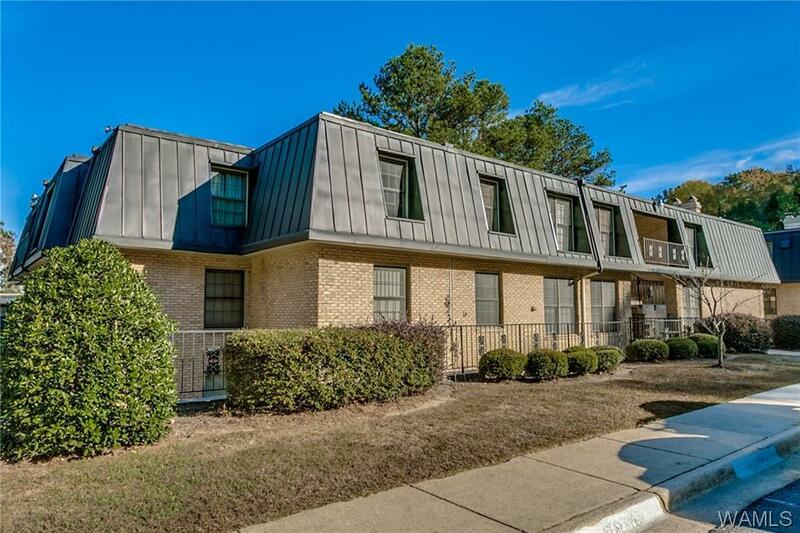 FROM YOUR PARKING PLACE, YOU WALK ONLY ABOUT 15 STEPS TO THE FRONT DOOR OF THIS SPACIOUS CONDO! THE LARGE LIVING AREA FEATURES A FIREPLACE & IS OPEN TO THE DINING ROOM. FRENCH DOORS OPEN FROM THE DINING ROOM OUT TO THE PRIVATE PATIO & INVITING COURTYARD. FULLY EQUIPPED KITCHEN W/BREAKFAST NOOK. THE MASTER BEDROOM HAS A PRIVATE BATH & WALK IN CLOSET. 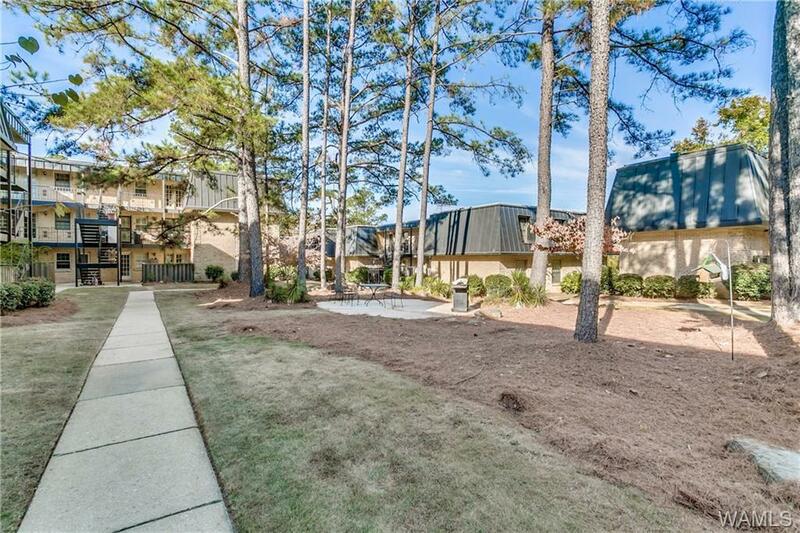 PLUS 2 ADDITIONAL BEDROOMS, COMPARTMENTALIZED HALL BATH & LARGE HALL CLOSET. PLANTATION SHUTTERS ON EVERY WINDOW! LAUNDRY CLOSET HOLDS A FULL-SIZE WASHER & DRYER. 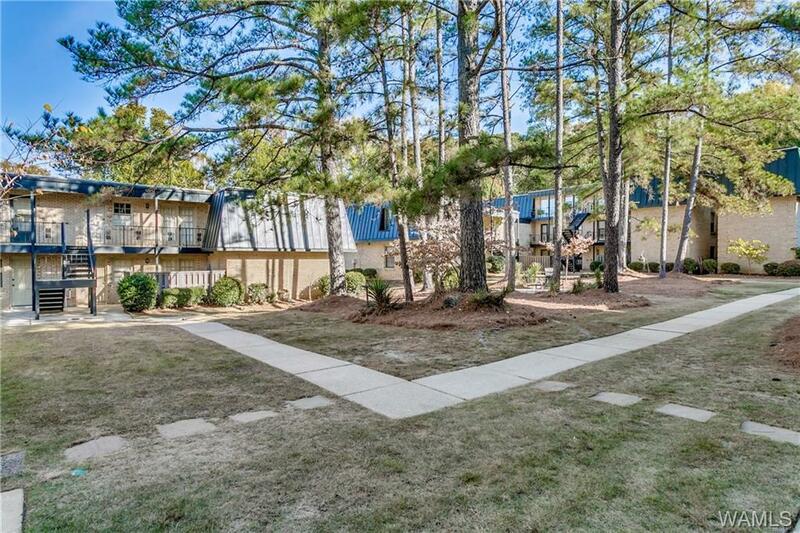 LOCATED JUST A HOP, SKIP & A JUMP FROM UA CAMPUS! WALK DOWNTOWN TO ONE OF THE MANY LOCAL RESTAURANTS OR NIGHT SPOTS & ENJOY DOWNTOWN TUSCALOOSA CULTURE! Listing provided courtesy of Elaine Kizzire of Hamner Real Estate.